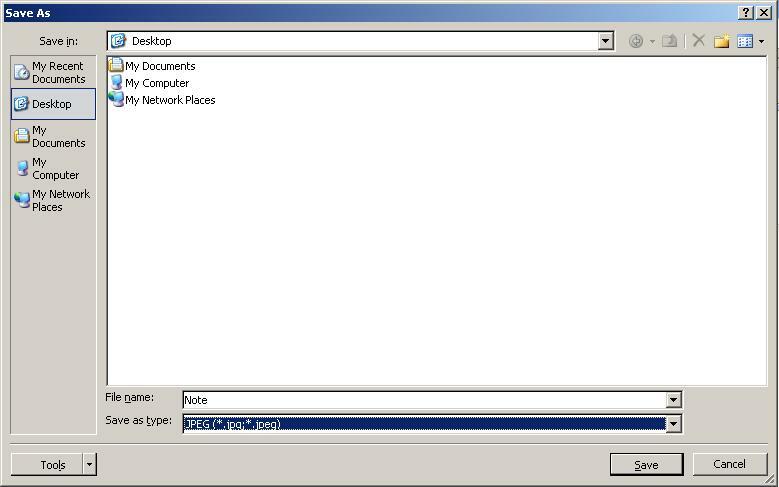 Someone asked me how MS Word document can be converted into JPEG images. It was very interesting practical question because It can’t be done using Save As.. option. 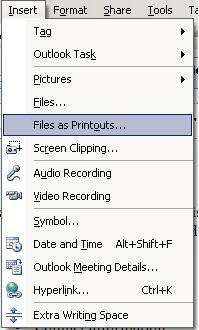 One way is to use Print Screen, paste it in paint and remove unnecessary stuff. But, for this, the whole page should come in screen else we need to merge two screenshots. It is too complex process. On googling, I found there is no direct way to do this. There are 3rd party tools. but, I want to do this in easy steps. At last, I got solution using Microsoft Office OneNote. 3. 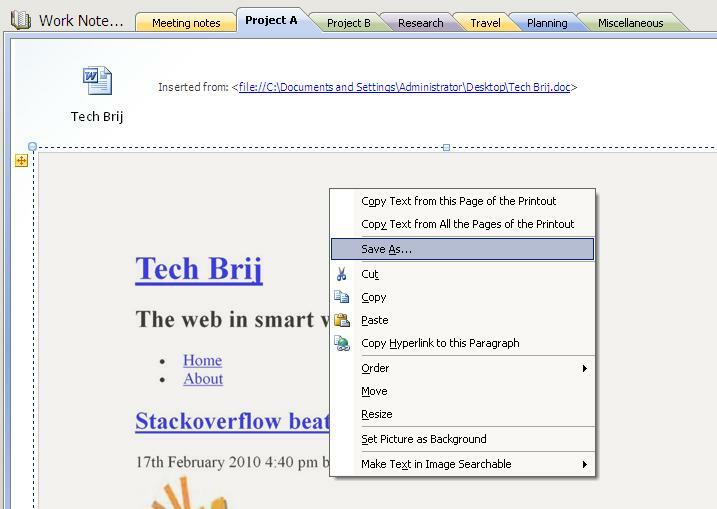 Select the word file which is to be converted in image and click on insert button. 4. You will get all pages of selected document in OneNote similar to this. 6. It will ask to save as jpg. Give name and save it. You can do same for Excel sheet. Hope, It will save your time. If you have any other tips to do this please discuss in the comment box. Sometimes, it is required to send a file as a jpeg image format. So if you have a document saved in the Word or in the Excel sheet, you can easily convert it to the jpeg image format by taking help from g-suite support as there are various ways you can see. Your article is really very helpful for all users to Convert MS Word document or Excel sheet to images.